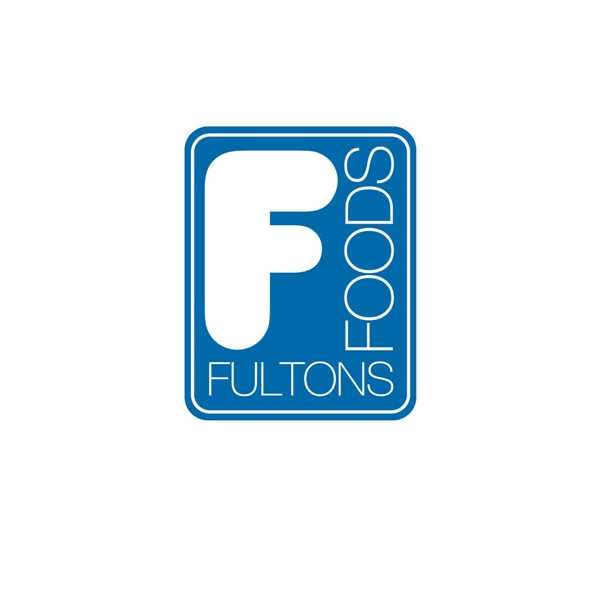 Fultons Foods strives to give our customers the best value in a wide range of branded foods including frozen foods, groceries and chilled foods. We also stock a growing household range. We want to be your first-choice local food store because of the great prices we offer.